Here at MJS Tree & Stump we have a team of qualified tree professionals who are able to deal with all your requirements from tree services to tipper and excavator services. 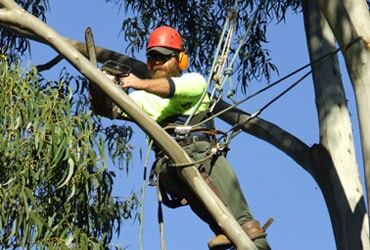 Over the last two decades, we have been able to expand our business across South Australia and are fully equipped to tackle all of your Meadows tree maintenance needs. 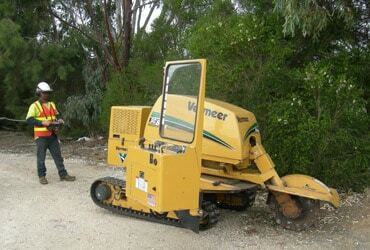 We service all suburbs spread out in north, west, south and east of Adelaide region. From day one, our focus has been to provide accessible, high quality and reliable tree services to our residential and business customers. 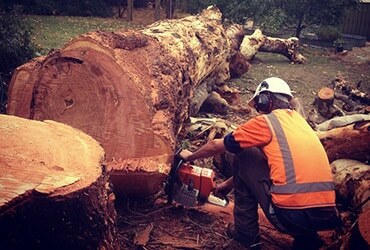 MJS team has rich experience in tree removals, tree pruning, tree thinning, stump grinding, stump removal, slashing, mowing and storm damage removal services. 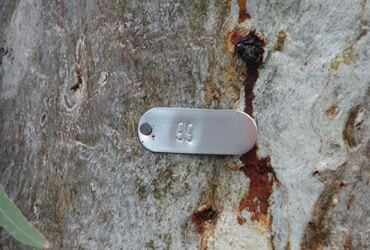 Our tree technicians are well trained and equipped to use the latest and technologically advanced industry tools and always provide quality workmanship for all project sizes. 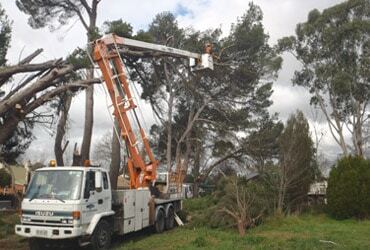 When you call us to attend to a job, we do everything in our power to ensure that all of our tree services are carried out in the safest, most efficient and timeliest manner. We are fully licensed, highly skilled master tradesmen and also work with local councils. 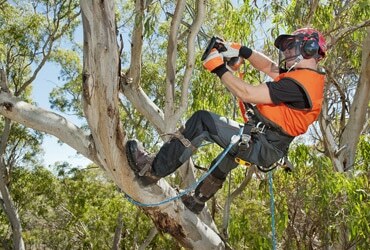 Should you have any questions, browse through our website to find out more about our tree pruning and removal services. Alternatively, feel free to call us and get a FREE quote from one of our experienced staff members. 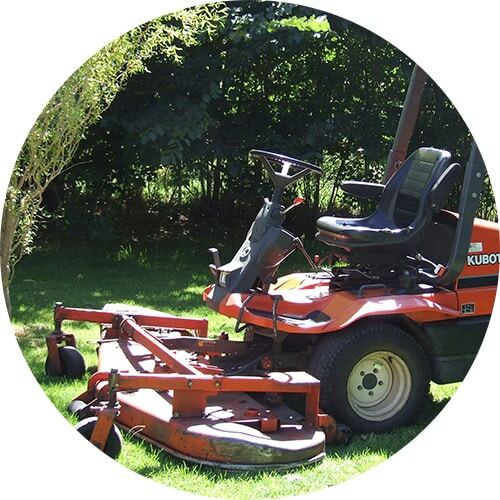 We can provide you with all the information and tips you will need to help you keep your trees in top shape, and to maintain a yard and garden that makes you very happy!